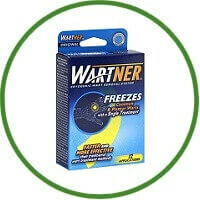 Wartner Original Freezing Wart Remover is an effective, natural and safe warts treatment. It contains 12 applications. 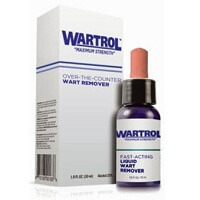 It is found that even a single treatment is sufficient for complete removal of warts. 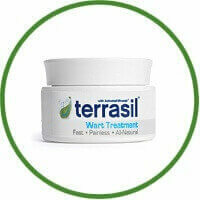 It includes easy instructions to be followed.